Hello Mario, thank you for that nice long visit! I appreciate it :). So much clarity in the details of the barn and the grasses. Love it. 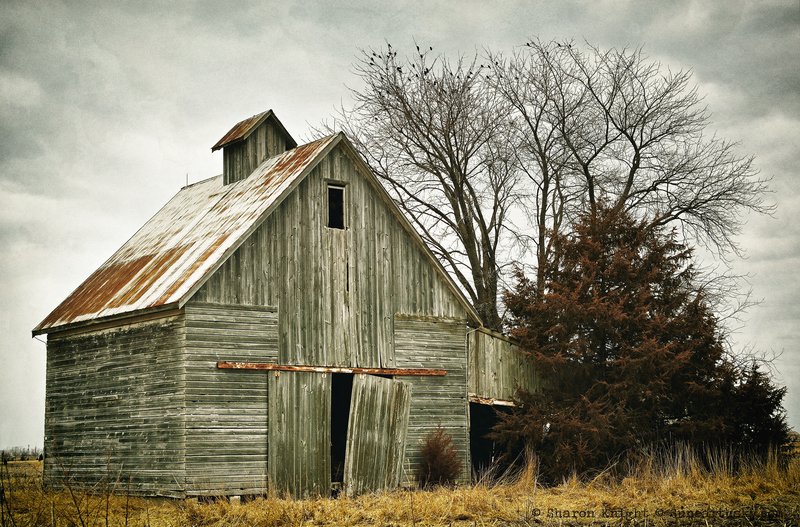 Love the lines of vertical and horizontal on the gray boards – great barn details right down to the rough, golden grasses. Lovely!